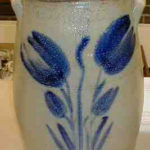 Note: We are actively in the process of reorganizing and updating our website content. 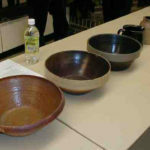 Information, galleries, and details of past shows and presentations will appear again soon. 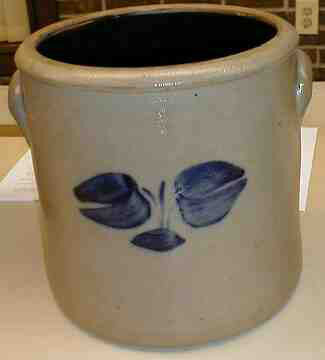 Please revisit! Thank you for your patience. 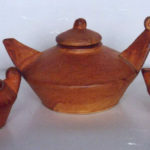 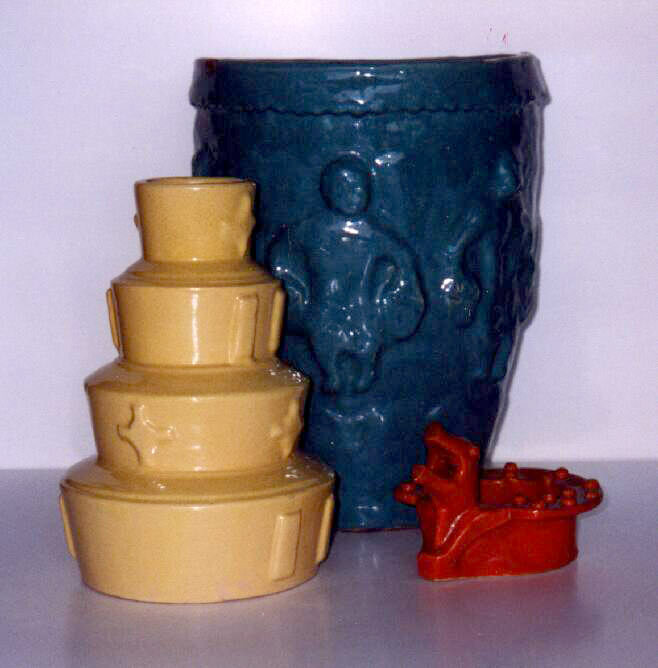 McCoy Pottery Online – Specializes in McCoy Cookie Jars. 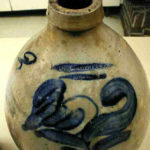 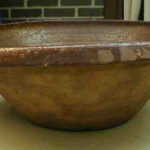 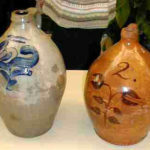 Chiquita’s McCoy Pottery – A collector for about 30 years, her web site is devoted to the collection, display, and historical significance of McCoy Pottery. 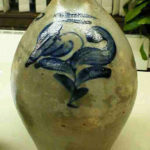 Pictures & descriptions of marks are listed here. 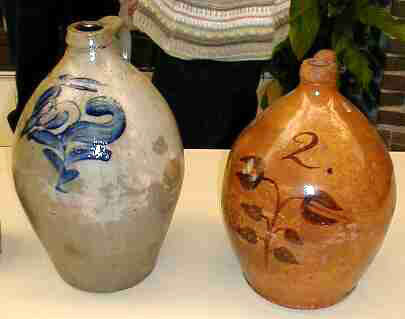 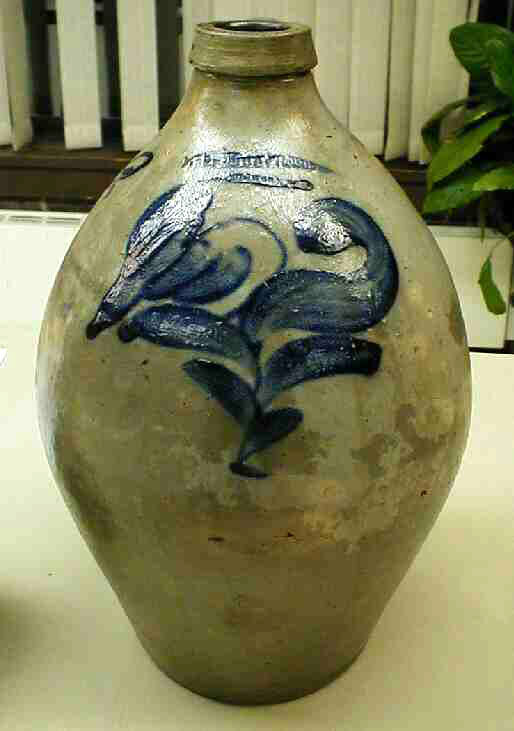 The Pittsville Pottery was started by a Catholic priest named John Willitzer. 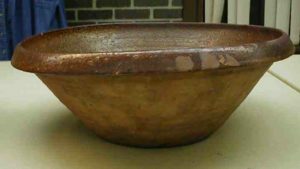 Seeking industry for his local parish in Pittsville, Wisconsin, Willitzer, a German immigrant, sent local clay samples to Meissen, Germany for analysis of its suitability as a manufacturing clay body. 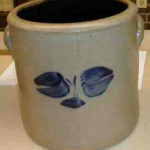 A Dr. Julius Bidtel wrote back saying that it could be used for pottery. 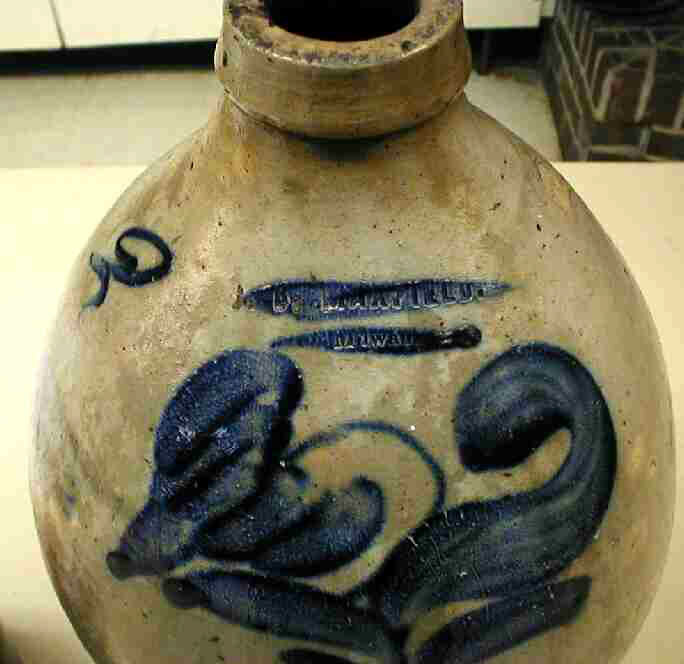 In 1931 the Wisconsin Ceramic Company was incorporated with the priest as president and with a capital of $75,000. 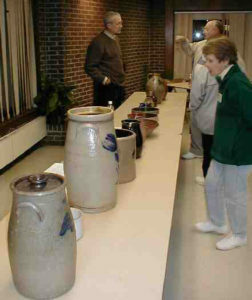 A plant with a kiln was quickly built. 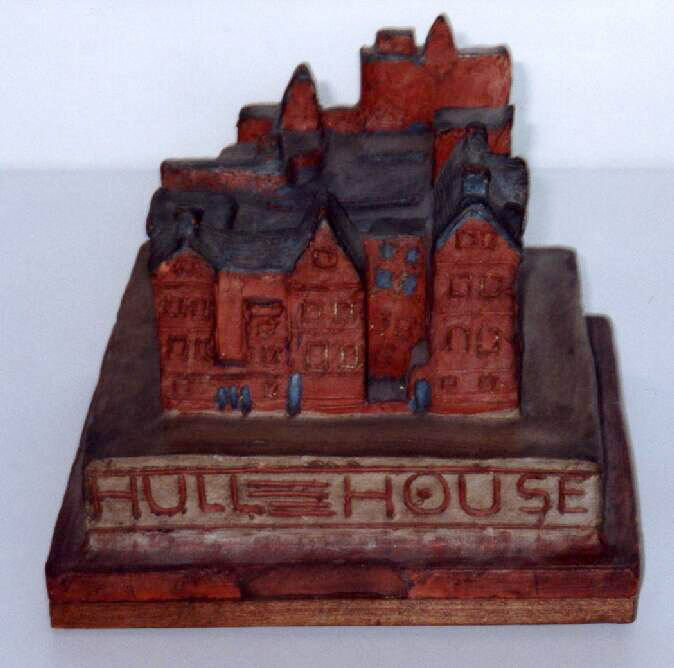 The Depression, however, was not the ideal time to start a new business, and the firm failed in 1932. 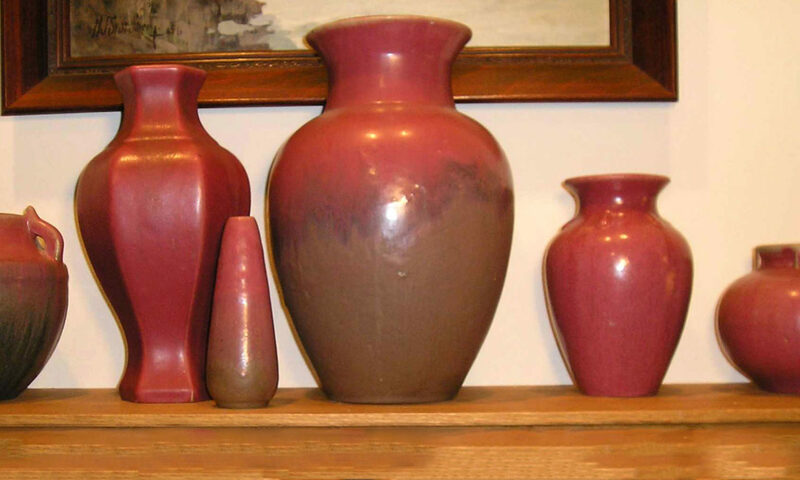 Willitzer paid $27,000 out of his own pocket to disgruntled stockholders, then started the business up again by himself with limited success. 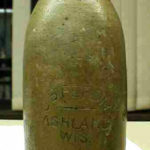 The new venture failed in 1936. 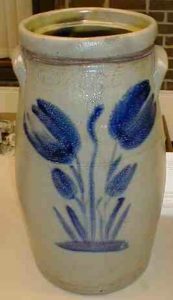 In 1939 Father Willitzer gave James Wilkins and his son William a half interest in the pottery, which then operated until about 1943. 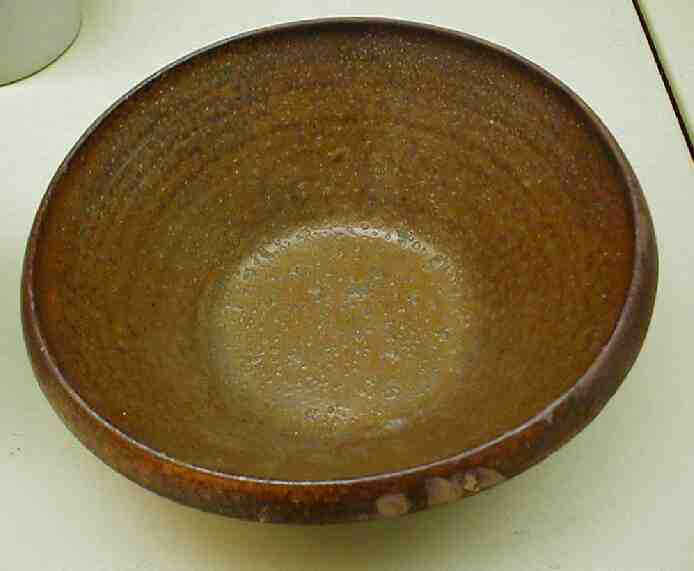 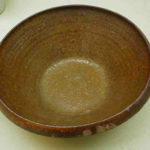 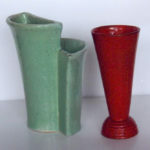 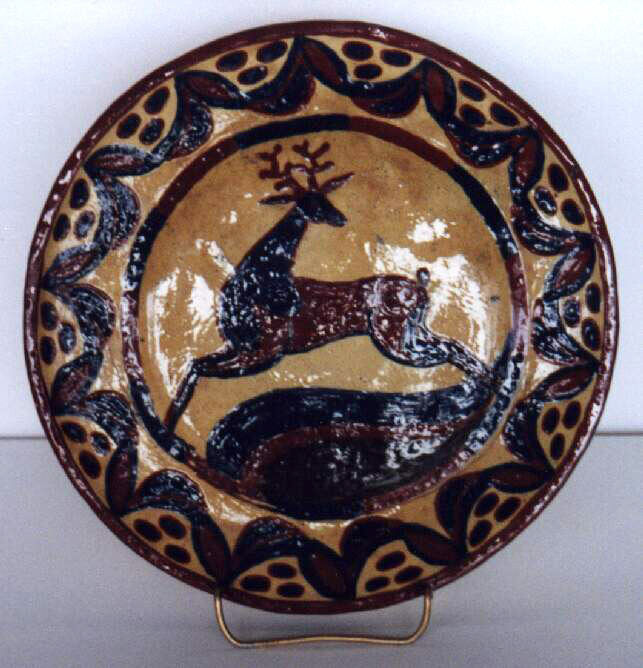 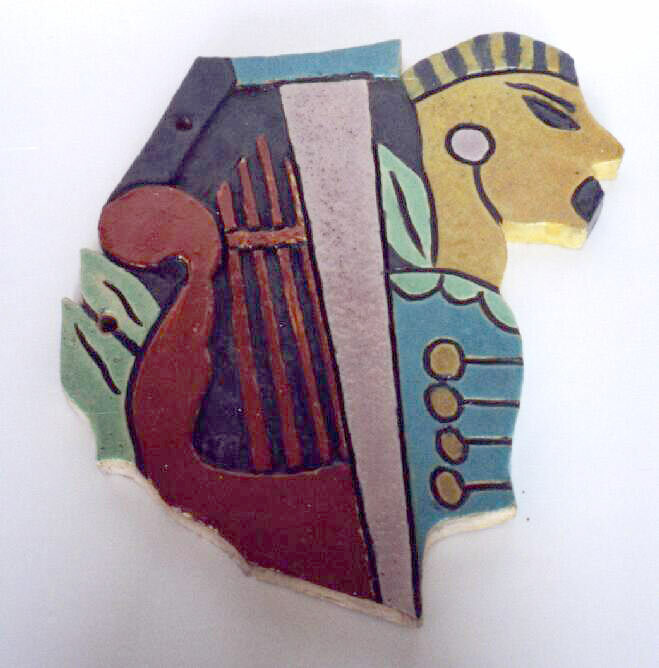 James Wilkins had been a ceramicist at the Muncie Pottery of Muncie Indiana. 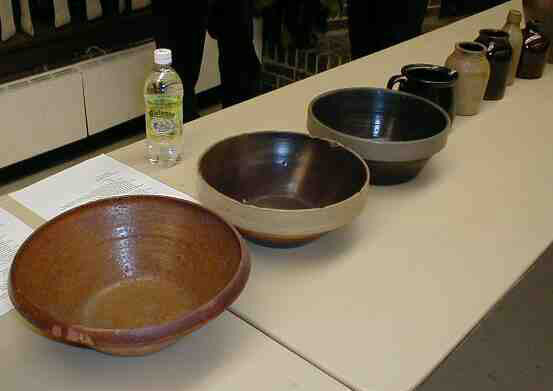 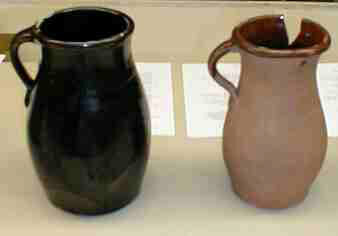 Thus, some of the ware produced at Pittsville bears great similarity to that produced by Muncie, both in respect to shapes and glazes. 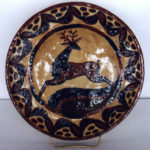 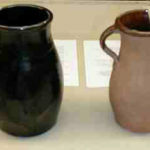 Although Pittsville Pottery was not widely distributed, and certainly not long in production, local collectors estimate that as many as 50 different shapes may have been produced. Ellsworth, Kansas (1946-1956), and Hot Springs, Arkansas (1956-present).